72F and sunny with a cool breeze. 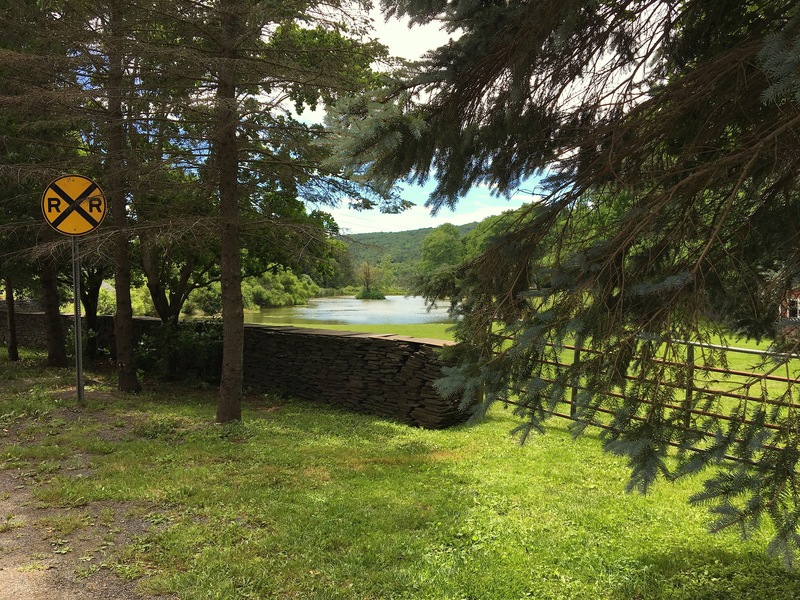 This entry was posted in Daily Catskills and tagged Catskill Mountains, Catskills, Catskills Photography, Country Living, I love NY, Upstate New York, Upstate NY on July 29, 2017 by JNUrbanski. Morning sun! Misty clouds wafting over head with a warm, gentle breeze and birdsong. Summer’s back for a while, with today’s high almost 80F. 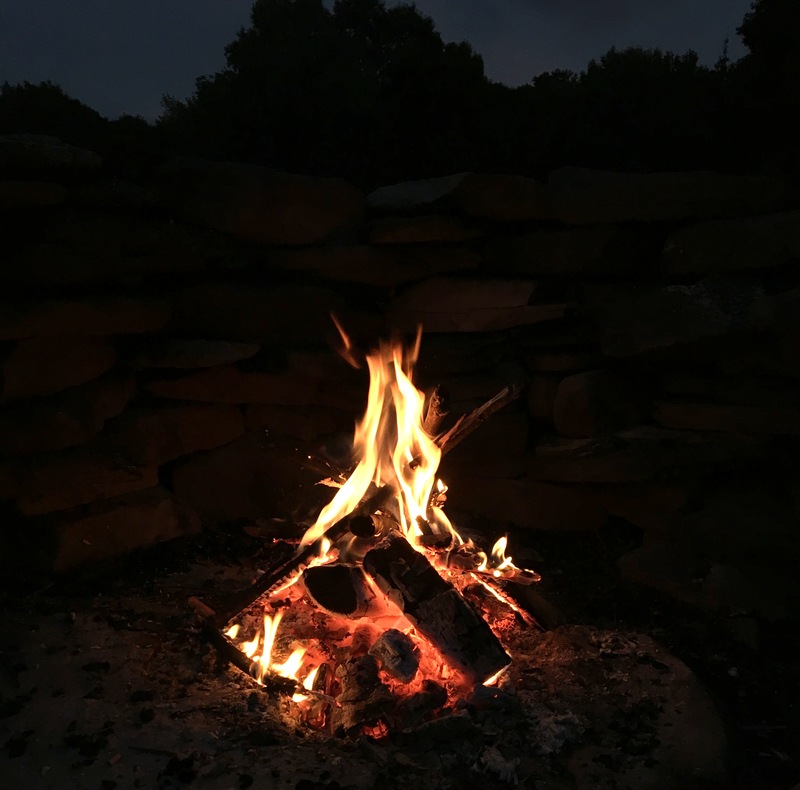 This entry was posted in Daily Catskills and tagged Campfire, Catskill Mountains, Catskills, Catskills Blogger, Catskills Photography, Country Living, Fire, I love NY, Upstate NY on July 29, 2017 by JNUrbanski.